This is a natural process and two thirds of the population wear spectacles or contact lenses to improve their vision. You are much more likely to need some form of vision correction as you get older. Many people find they need glasses for reading from their mid-40s onwards. Whereas only a third of people under the age of 35 wear spectacles, nearly everyone will need glasses by the time they are 65. However, that doesn’t mean you should not bother about having regular eye tests under the age of 35, as everyone’s eye sight ages differently. It is also important to remember that sometimes, during a regular eye test, other health issue can be identified and more often than not such issues would not have been picked up until the condition severely worsened. Ageing can sometimes affect your sight in more serious ways. In later life you are more likely to experience a medical problem which may restrict your vision. Glaucoma, for example, is much more common in those over 40, while cataracts and macular degeneration mainly occur in people over 60. We understand the concerns that many people have about their eyesight as they get older. So when you visit us at Praills, you can be sure that we will examine your eyes thoroughly. We will take the time to answer any concerns or questions you might have about your vision. If your eyesight is getting worse, it doesn’t necessarily mean you have a serious problem. 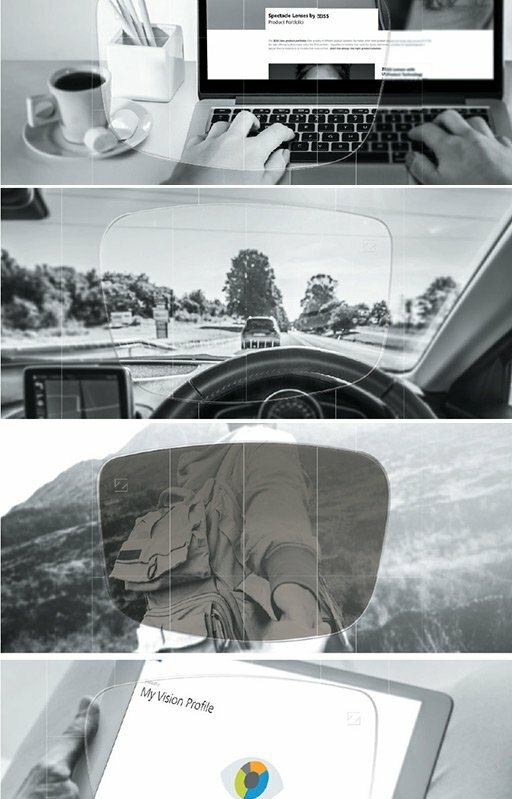 The chances are that you simply need new glasses. Good eyesight is essential for the full enjoyment of life at any age. Regular eye examinations are important for everyone, but especially so for people aged over 40 and children. 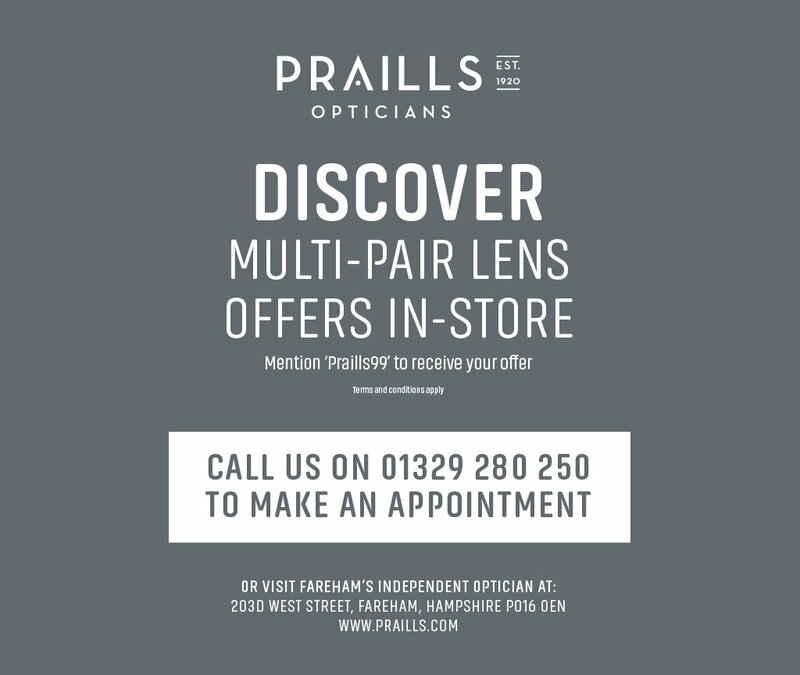 So to ensure the best eye health for your eyes, contact us to make an appointment today call 01329 280 250, Email: contact@praills.com or request an appointment online. We look forward to seeing you soon.